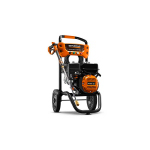 Welcome to the Generac Product Support page. Our commitment to superior customer service extends to our website. 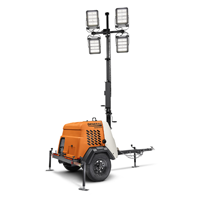 Here you can find the specifications, product manuals, frequently asked questions, how-to videos, and more for your product. Enter your model or serial number to go directly to your specific information or find your model through the product lookup. Look up information about your specific product with the model or serial number. 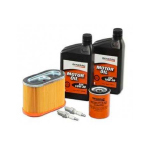 Get information about replacement parts to repair or maintain your Generac product. Enhance performance. Maximize convenience. Simplify maintenance. 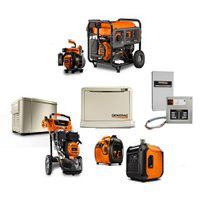 Consider Generac accessories to help you get the most out of your Generac product. 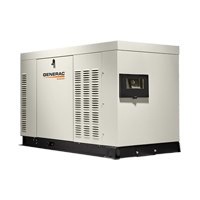 Generac products are available through a nationwide network of dealers, retailers, and e-commerce providers. 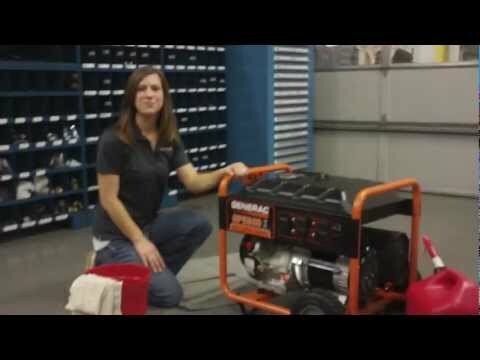 The experts at Generac have provided a few maintenance tips to keep your generator operating properly and at optimal efficiency. Prevent issues with warranty service, and get information about your Generac product in the future. 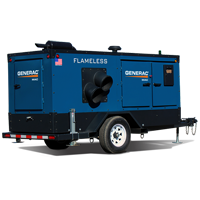 Your home standby generator needs to be activated before it can function automatically. Activate your generator here. 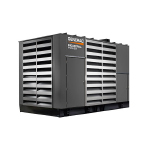 Generac has more than 5000 dealers across the country who can support Generac products. Find one near you. If you have any questions or concerns, we want to hear them. Let us know what's on your mind. With the launch of the new 2017 Generac Air-Cooled Home Standby Generator, there are multiple changes, new features, as well as installation best practices that are important to review. 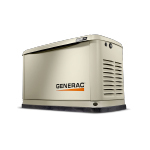 If your generator is stored with gasoline in the tank, it might be difficult to start. This video shows you some tips for dealing with this situation. 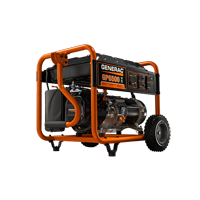 Find out what others have asked about Generac home standby generators. Did you know your pressure washer must have water running through the hose before you start it? 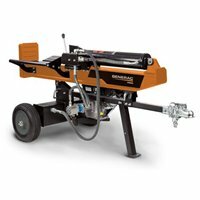 See the answers to other pressure washer questions. Portable generators have many uses. 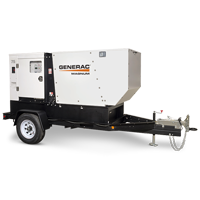 See what other Generac customers have asked about using their portable generators. 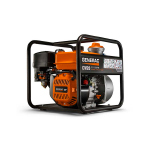 Generac dealers consistently demonstrate a commitment to superior sales and service practices. 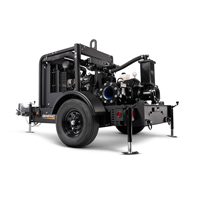 Start here to locate a dealer for sales or service.